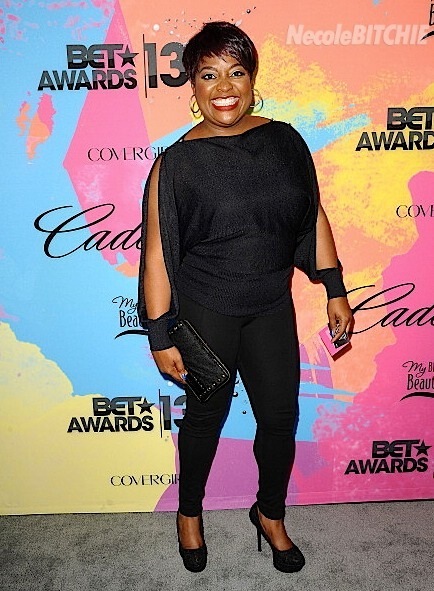 Celebrities looking fabulous at the Bet Awards Pre-Dinner. The event was held in Los Angeles. 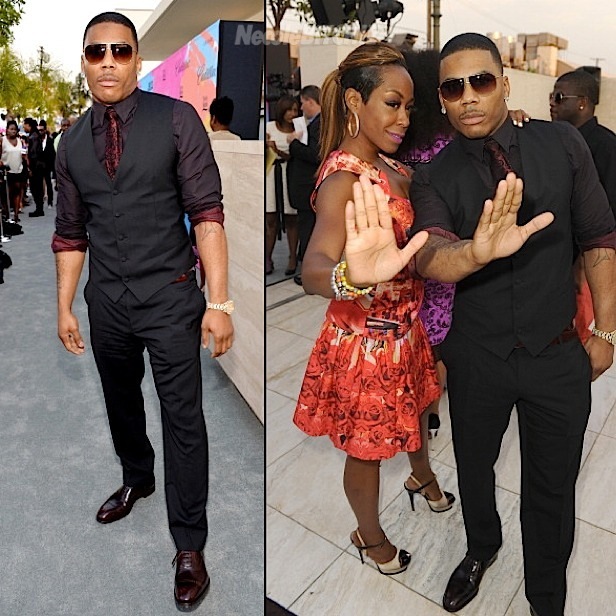 Latoya Luckett in a black Versace dress. 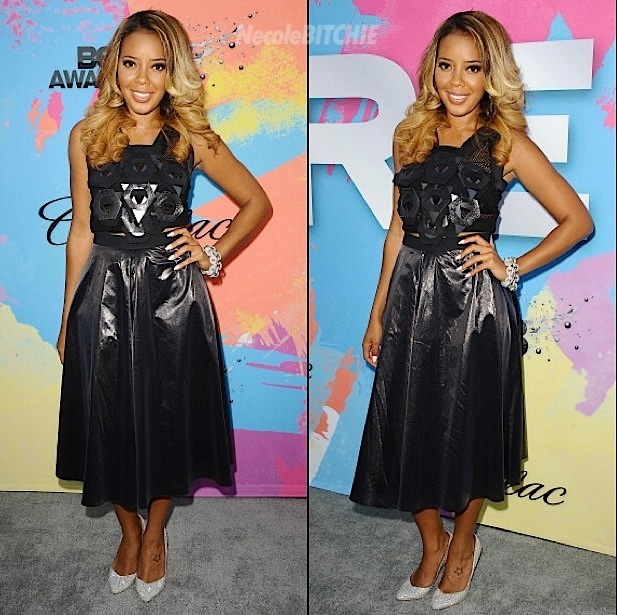 Angela Simmons wearing a Vivienne Tam dress. 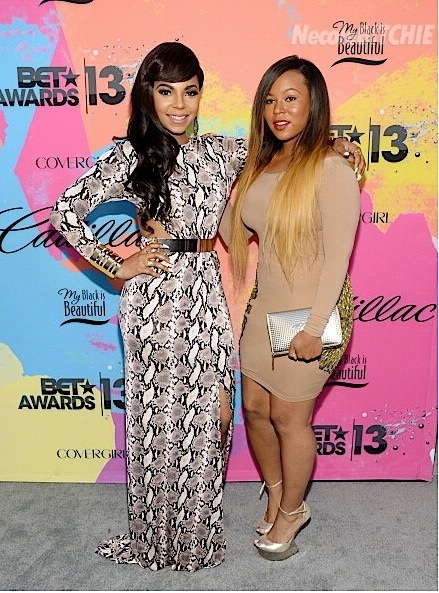 Ashanti and her lil sis…-both ladies are looking hot. I love Ashanti’s snake print dress, hugging all the right places. Front and back view of Ashanti’s dress (by Michael Costello). 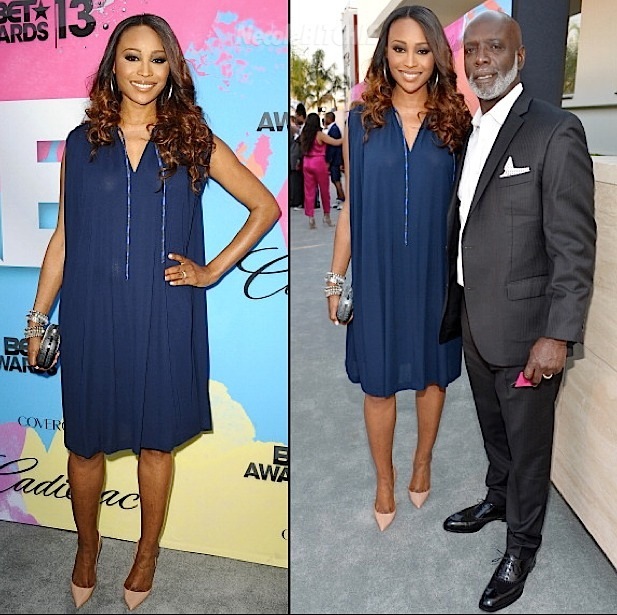 Cynthia Bailey and Peter Thomas. I love how comfortable her dress is. 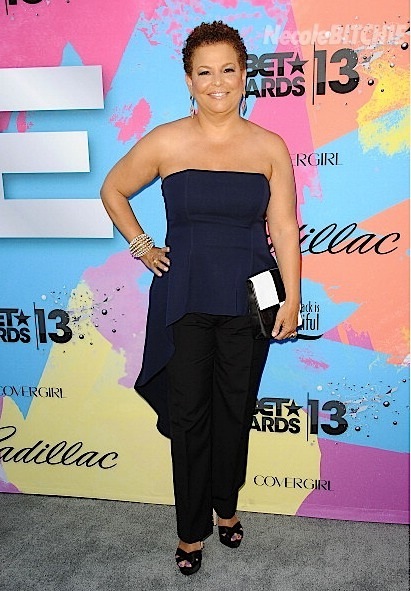 The boss lady herself, Debra Lee. Dayum! Elle Verner looking hot in a purple and black embroidery dress. I love every thing about her..-from the hair to the heels. She’s my fav. Holly Robinson Peete. Is it me or has she’s dropped quite some weight. Dear Jordin Sparks! I like you girl. You have one of the most beautiful smile and you look good. I like the pop of colour with the heels. Keke Palmer in a black maxi dress. Luv the comfy look but dress seems too light for me. Newly weds Nene Leakes and Greg Leakes. I didn’t like this hair on you Nene, but you’ve gradually lured me into loving it. You look beautiful. Tyrese and his new signed artist Lyndriette Smith (former member of the R&B group RichGirl).